America makes the best TV in the world, with the likes of Game of Thrones, Breaking Bad, House of Cards and True Detective dominating our airwaves and internet chatter. It’s not just the big hits our friends across the pond are good at though, with the plenty of excellent shows flying slightly under the radar here in Blighty. Here are 6 of our favourites. 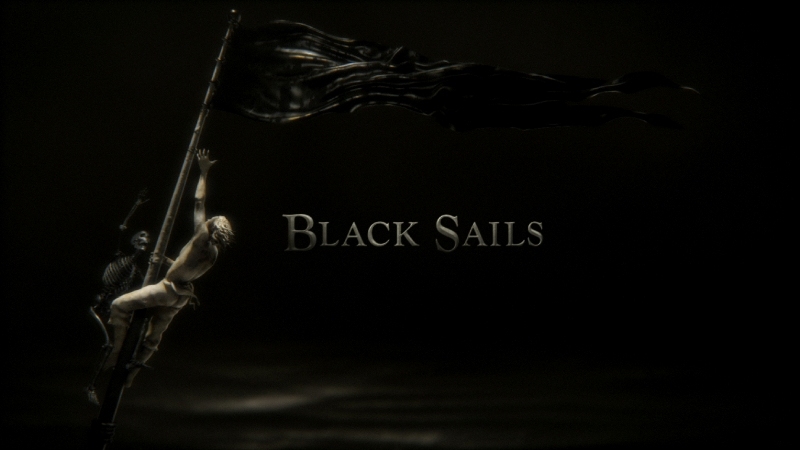 Black Sails is a pirate adventure series executive-produced by Michael Bay, which immediately sets off a couple of alarm bells: there hasn’t been a good pirate-based movie or TV show for over 10 years, and anything Michael Bay is involved in is bound to be a bit stupid. And there’s no doubt that Black Sails, which is a prequel to the classic Robert Louis Stevenson novel Treasure Island, is a bit stupid. But it’s also very, very entertaining and is guaranteed to become a proper guilty pleasure. After a 1st season which focused on the hunt for the Spanish treasure galleon Urca de Lima, filming has already begun on season 2. UK viewers can watch it on Amazon Prime Instant Video, or wait for the DVD which is out later this month. Dark atmospheric dramas are US TV’s current flavour of the week, with True Detective leading the way. 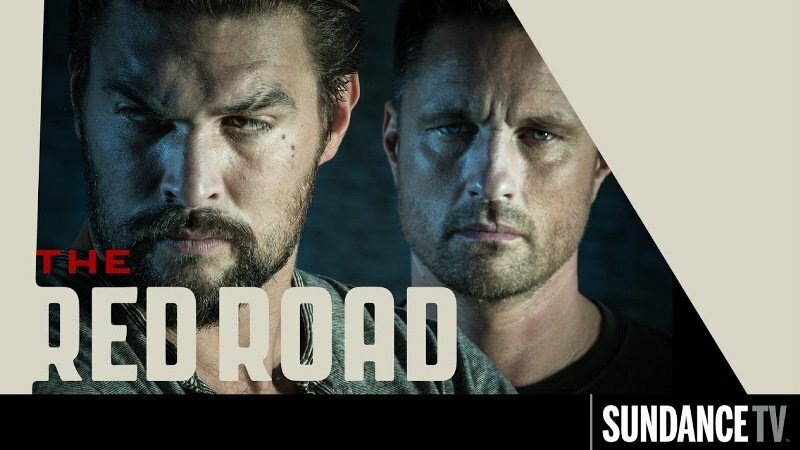 The Red Road follows a similar path, telling the story of a cop, his alcoholic wife and his ‘friendship’ with an ex -con as they struggle under the weight of a cover-up. The 1st season has received mixed reviews, but so did the 1st season of Breaking Bad (and we all know how that turned out). The Red Road has a lot of potential, which it will hopefully fulfil in its confirmed 2nd season. The History Channel isn’t renowned for its television dramas but has managed to strike gold with Vikings, a historical drama based on the life of legendary Viking chieftain Ragnar Lothbrok. 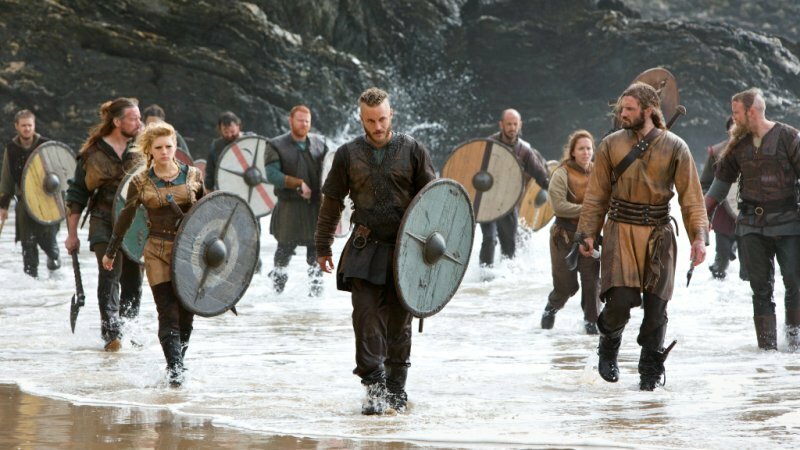 The show mainly focuses on Ragnar’s raids on England and his inter-family conflicts – it’s basically Game of Thrones with more horned helmets and longboats. Like Dark Sails, Vikings is available on Amazon Instant. If you have Sky, you can also watch it on the UK History Channel. Yep, this is a remake of the Hugh Grant film (which itself was an adaptation of a Nick Hornby novel). 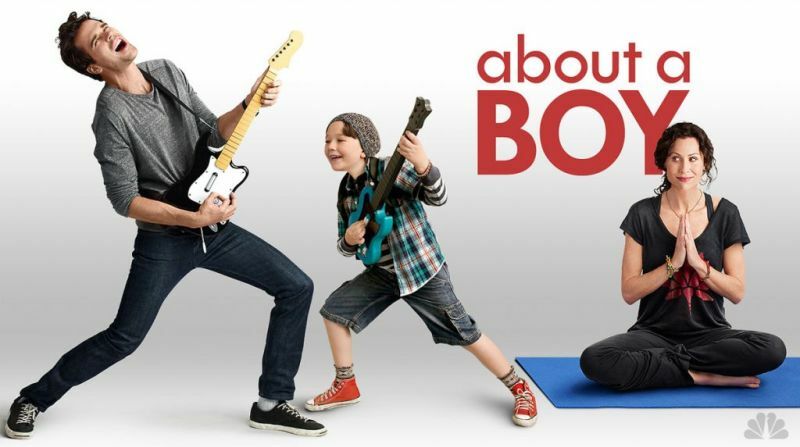 The plot is more or less the same, with arrogant songwriter Will Freeman (played by David Walton, who you might recognise as Dr. Sam from New Girl) befriending gawky pre-teen Marcus (played by Benjamin Stockham) and his well-meaning hippie mum, played by Minnie Driver. The story actually suits the sitcom format quite well, although it’ll be interesting to see where the plot goes once it exhausts its source material. The show has already been commissioned for a 2nd series and has some serious weight behind it, with Robert De Niro and Jon Favreau acting as executive producers (Favreau also directed the 1st episode). Although the title suggests this show is about the aftermath of a Sunday roast and the trouble that comes with deciding what to do with the rest of a roast chicken, it’s actually about the end of the world. 2% of the world mysteriously disappears one day, presumably ascending to heaven while the non-believers are left on Earth to fight among themselves and regret not paying more attention in church. 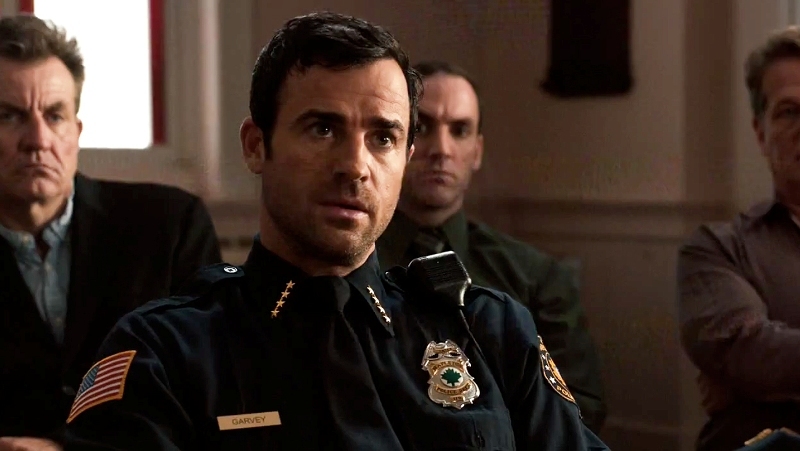 The result is one of the more depressing and surreal US TV shows currently on air, with a Lost­-esque sense of mystery running throughout (Damien Lindelof, Lost’s showrunner, is also showrunner on The Leftovers) . There are quite a few big names on show too, including Justin Theroux, Liv Tyler and our very own Christopher Eccleston. 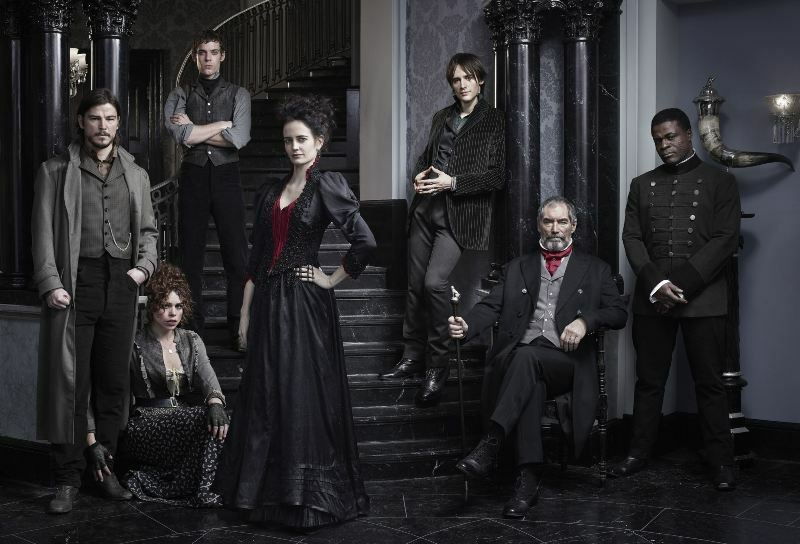 Penny Dreadful isn’t technically a ‘US’ TV show, with a strong British presence on set. In fact, Penny Dreadful’s Britishness is so strong it’s been classified as a ‘US/UK co-production’ by whomever decides these kinds of things. Executive produced by Skyfall director Sam Mendes, Penny Dreadful follows Sir Malcolm Murray as he tries to discover the whereabouts of his missing daughter Mina. Along the way he meets, amongst others, Dr. Victor Frankenstein and Dorian Grey, with mentions of Jack the Ripper and Dracula thrown in for good measure. Penny Dreadful makes good use of the public domain, drawing on classic literature characters to create a whole new story (it’s a bit like Alan Moore’s The League of Extraordinary Gentlemen). The cast includes ex-Bond Timothy Dalton, Eva Green (who appeared in Casino Royale), Rory Kinnear (the pig-bothering Prime Minister from Black Mirror) and Billie Piper. Have you got any US TV recommendations? Share them with us in the comments.